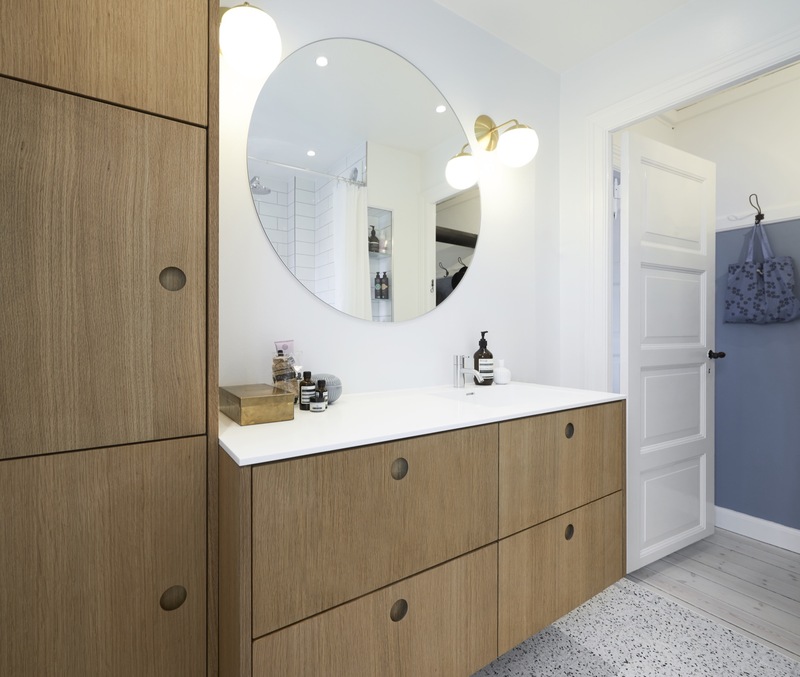 We also manufacture fronts, cover panels and worktops for selected models in the bathroom series GODMORGON. You can choose from all our designs. Send us measurements of the chosen GODMORGON model or a link to the GODMORGON model you want and we'll be able to create a quote for you. As an alternative to the bathroom serie GODMORGON we also see opportunities in building your bathroom cabinets from the kitchen serie METOD. In our view, they can be used for the same purpose and while having different measurements than the bathroom serie it also bring other variations of sizes and opportunities to create your bathroom furniture.